Grab announced not just one but two major partnerships in the past few days, just before the launching of Indonesian rival ride-hailing app Go-Jek in Singapore, which is expected to occur later this month. Grab’s prestigious partnerships with MasterCard and Booking.com puts it on track to the one indispensable app in the region. The company’s new agreements have little to do with ride-hailing, showing how the company had expanded its vision. 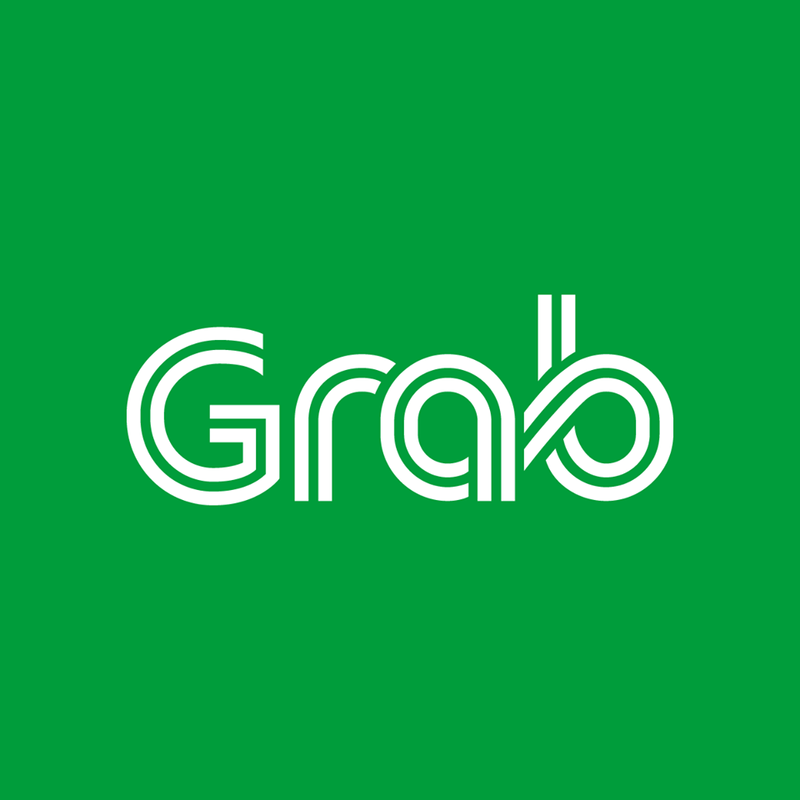 With MasterCard, Grab entered into an agreement to issue prepaid cards to clients in the South East Asian region, while Booking.com, well integrate its inventory of accommodation into the Grab app. Services for both MasterCard and booking.com are geared toward digital services as well as payments, which serve to make Grab a super app. These innovations will take effect in 2019, but the timing of Grab’s partnership announcements is particularly noteworthy, given the coming competition from Go-Jek. Grab’s collaborative effort with MasterCard allows a prepaid card from MasterCard to be integrated with GrabPay, the company’s mobile wallet. Therefore, anyone who has GrabPay will have access to at least three million merchants using MasterCard, even those who do not have or use a bank account. This will make GrabPay one of the first e-wallets in Asia that can be used all over the globe. The partnership will make GrabPay’s reach much wider, eliminating the need to add merchants one by one, given that success in digital payments is dependent on merchant acceptance. But, visionary as the idea is, it may see limited access among South East Asians, who may not be able to afford the new prepaid card. Seventy-five percent of all South East Asians do not use the services of a bank or any other financial institution. And in Singapore, where 98 percent of the population do avail of banking services, the new prepaid card may add little value to their use of the Grab app. A lot of people in the country are already using MasterCard credit and debit cards, to begin with, for online purchases. However, Grab maintains that the advantage of its partnership with MasterCard is that it allows Singaporeans who use Grab to not only pay at online and offline establishments that use MasterCard but to also use it as a travel card that you can add money to no matter where you are, without additional fees. Regarding its partnership with Booking, by 2019, Singaporean Grab users may book accommodations via the Grab app, pay for them using GrabPay, and accumulate GrabRewards in the process. For the first time, Grab users can book accommodations using the app. It also extends GrabPay’s usefulness, aside from allowing payments to be made for rides, food, retail, etc. Additionally, booking.com, one of the biggest sites of its kind in the world, is investing US $200 million into Grab.